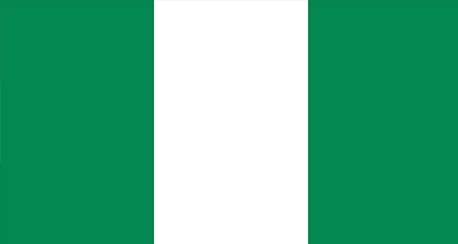 With over 174 million inhabitants, Nigeria is Africa’s most populous country and is considered to have strong historical, language and constitutional ties with the UK. 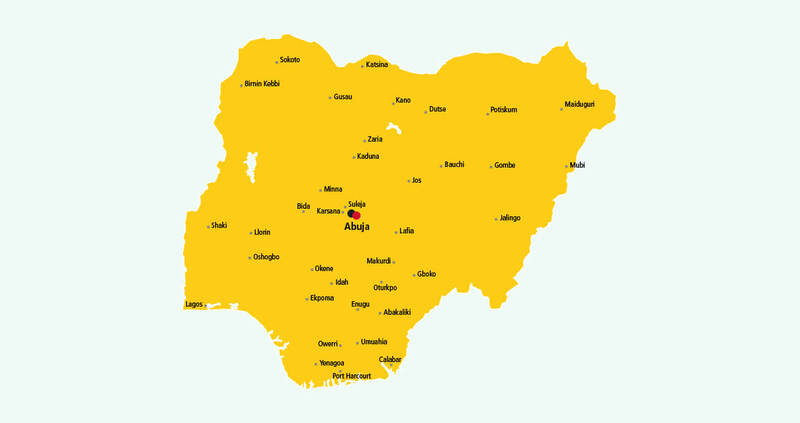 Characterised as an emerging nation with a fairly weak infrastructure, it’s important to use the services of a trusted courier service that knows its way around the country when thinking of sending a parcel to Nigeria. That’s why you need DHL. Serving over 220 countries and territories worldwide, DHL’s wide global network is well equipped to handle UK and international deliveries. The connection between DHL and Nigeria stretches far back to 1978 when the country became the first territory in Africa to open up to DHL. Our fast and secure delivery service means your parcel delivery to Nigeria is made in good time. And along with our door-to-door service, parcels are signed for on delivery ensuring your package reaches its destination safely. Plus, you don’t need an account to send a parcel to Nigeria and you can track your package’s journey for free via text, phone or online. Having handled 1.2 million shipments in 2012 alone, DHL Nigeria is well practiced at giving your parcel the care it needs when it’s leaving the UK. Sending a parcel with DHL couldn’t be simpler. Want to know how to send a parcel to Nigeria? Just walk, click or call! Get a quote and pick from our three options to send a parcel to Nigeria. * Public holidays in Nigeria may affect our estimated transit times.